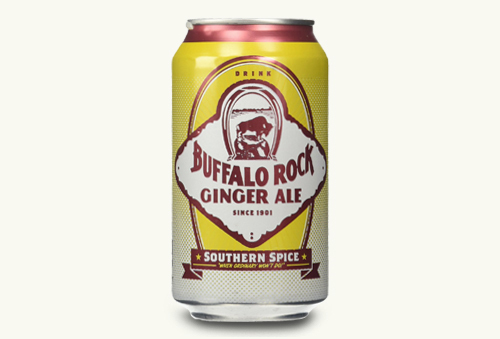 Buffalo Rock was founded in 1901 and is the largest family-owned independent Pepsi bottler in the nation. They also sell a ginger ale under their own brand name. Buffalo Rock manufactures and sells almost a billion soda containers annually.